Over the last two months I’ve been struggling with pretty problematic skin. My daily makeup dilemma is, ‘what to use’ and ‘how to make it last the whole day’. My issue isn’t with my foundation coverage but more so how long that coverage lasts, before it’s unveiling my active acne, scars and hyper-pigmentation. 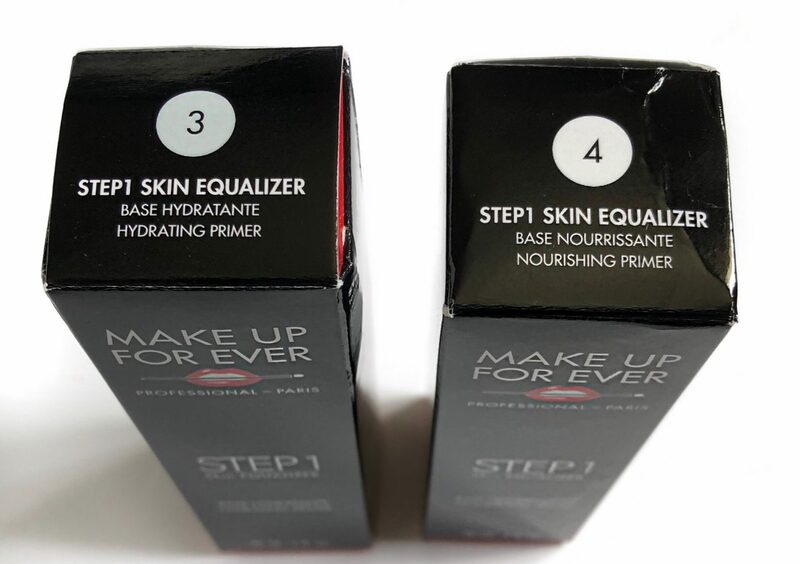 Starting early September, I’ve been testing out the Make Up For Ever Ultra HD Invisible Cover Stick Foundation & Step 1 Skin Equalizer Primers. I have pretty long days at the hospital, upwards of 26 hours at one go, every few weeks. So if I’m going to be wearing makeup, I need my face of makeup to last me at least 14 hours at the bare minimum. I tend to find that at the 6 hour mark, my foundation coverage fades away. So I knew I either needed to find a foundation that adheres better or change up the base that my foundation is applied to. Which brings me to the new MUFE products, I generously got to test out. 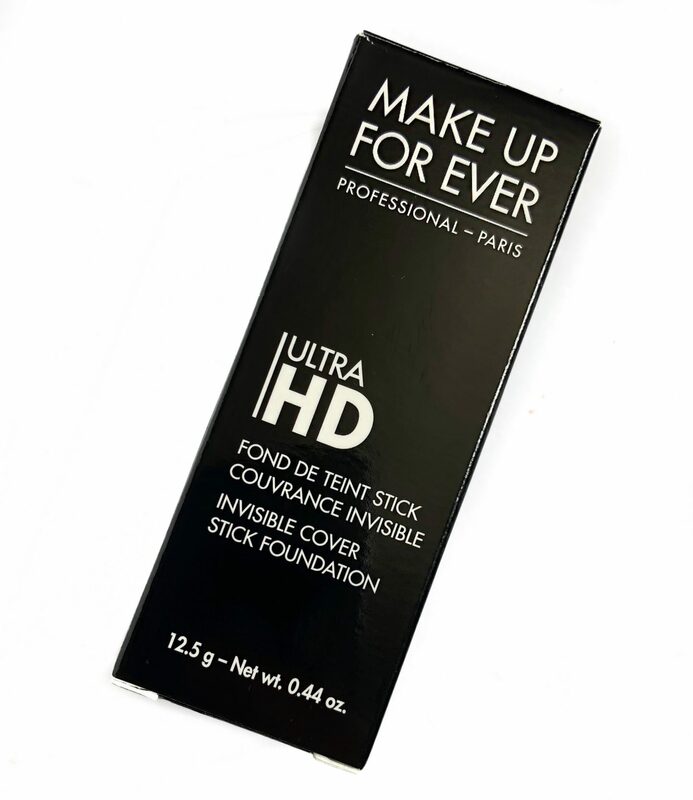 Definitely not a new makeup release, but new in my collection, the Make Up For Ever Ultra HD Invisble Cover Stick foundation! 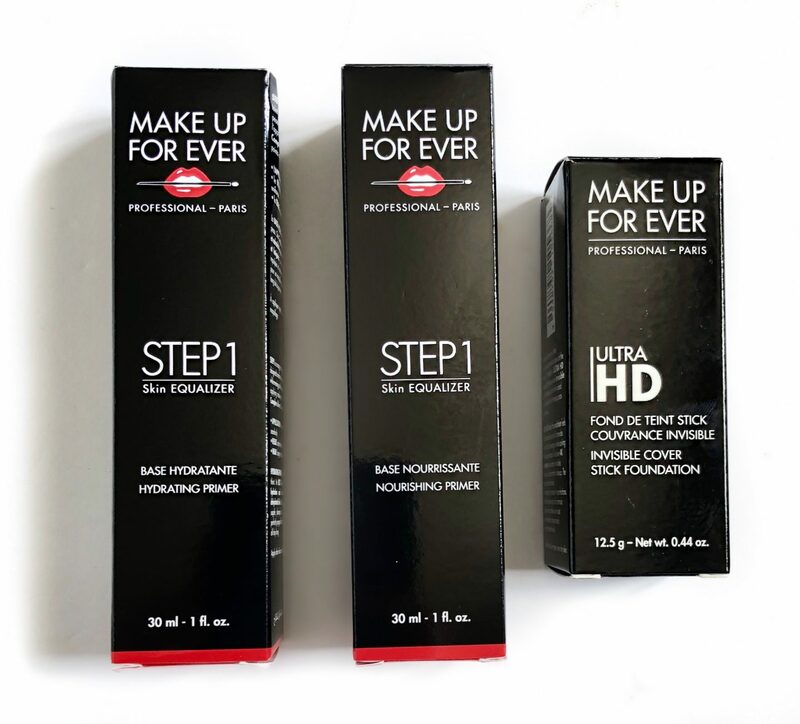 Official description provided by MUFE: “Created for the very latest high-definition technologies of the film and TV industry, ULTRA HD advanced formulas look invisible on 4K camera and to the naked eye.” Available in 20 shades. Each numbered shade, starts off with either a Y (yellow) or R (red), to specify the undertone of that foundation. I tried out the shade Y375 – Golden Sand, which has a yellow undertone. 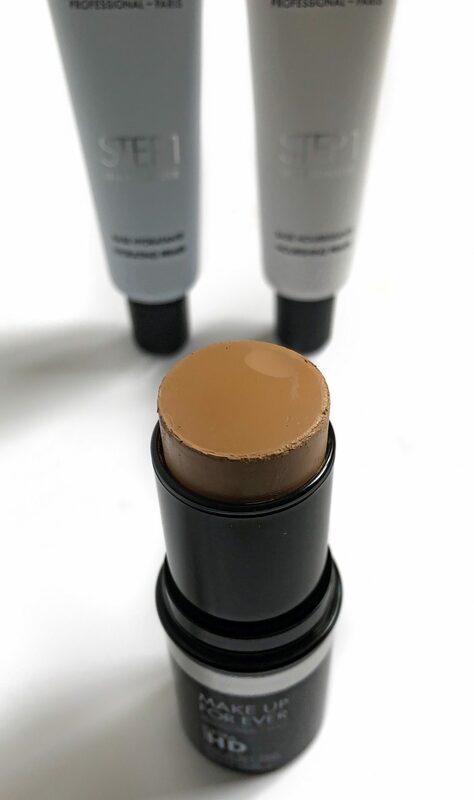 If you have tried the MUFE Ultra HD Liquid Foundation, you can carry over the shade number to the stick foundation. 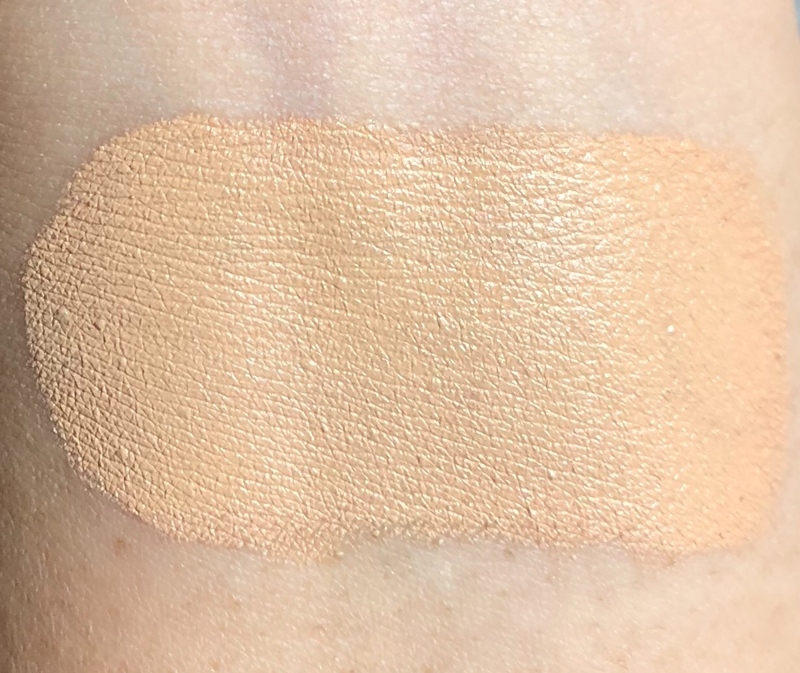 Keep in mind, due to different formulations between the two, there may be slight shade discrepancies and you may have to go up or down a shade. I don’t gravitate towards very many stick foundations, mainly because I think liquid foundations will last me longer. However, the ease of application of the MUFE Stick Foundation has totally changed my mindset! The formulation is quite emollient, making blending a breeze and I may just be using less product/application. 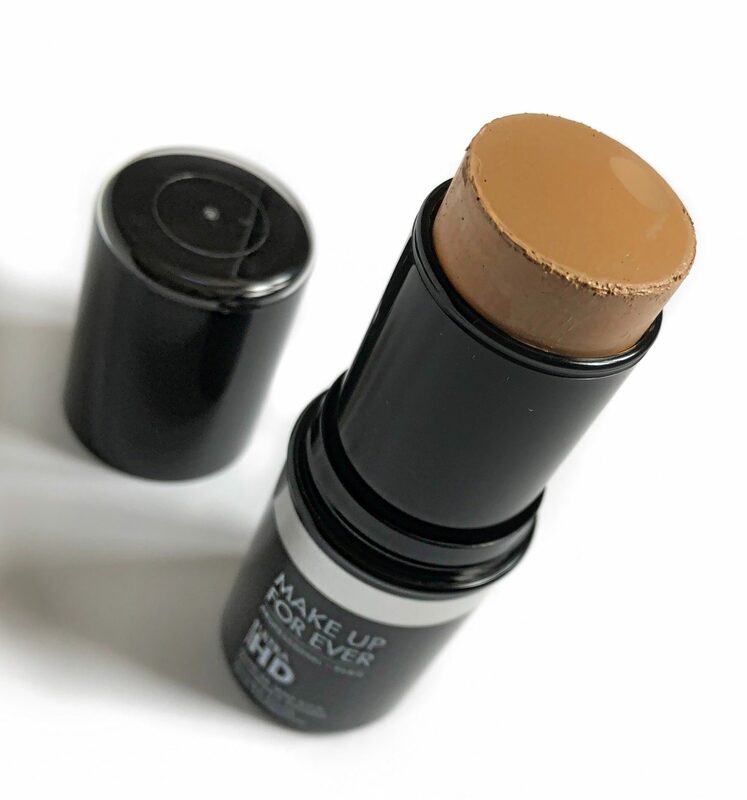 In one swipe the MUFE Ultra HD Invisible Cover Stick Foundation provides a full coverage, satin finish. Redness and hyper-pigmentation are concealed in one go. I definitely did not need to apply more than one layer but to test out the build-ability, I did (major no no, as it ends up looking like a thick layer of foundation on the skin). I can only imagine how quick my makeup routine would become if I used the MUFE HD Stick for foundation and contour. 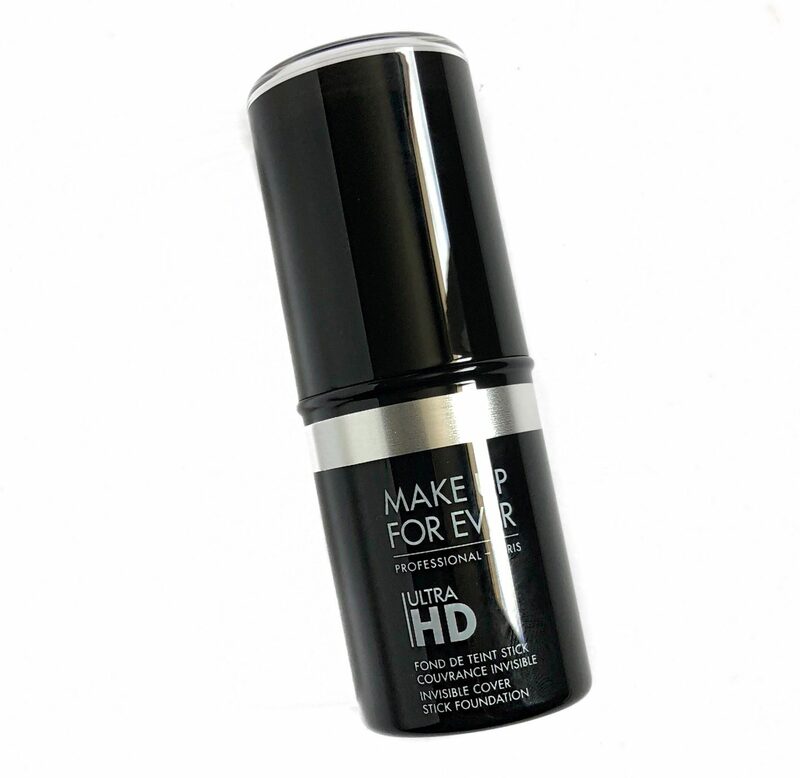 For the first couple of uses, I wore the Ultra HD Stick Foundation on its own, without any primer. To which I found that the foundation moved, very early in the day (totally expected). Even as early as 4 hours in. Most likely due to how creamy its formula is. Which by the way, is the answer to every dry skin individual’s plea for help, myself included! 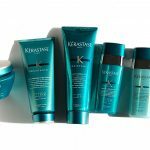 Five formulas target texture concerns and the other five, target tone concerns. Mix and match to customize it to your skin concerns. I tested out the Hydrating Primer and Nourishing Primer. 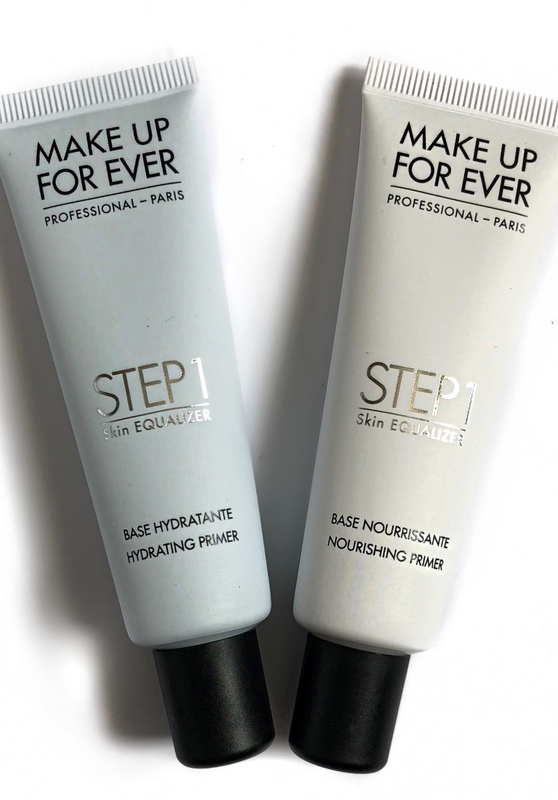 Hydration and moisture are at the core of these two primers. Although creamy, they are still lightweight. After my face is prepped with moisturizer, I go in with either the Hydrating or Nourishing Primer. I apply about a dime sized amount and smooth it over my skin. The appearance of my pores is diminished when compared to foundation applied without the primer. The foundation no longer gathers along the side of my nose, as it normally does with other products over the course of the day. 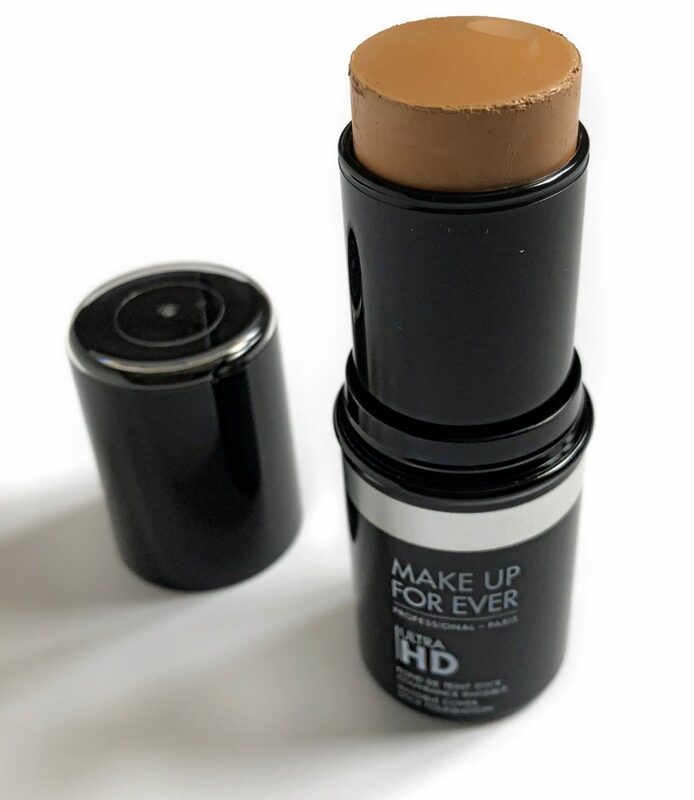 The wear time of the MUFE Ultra HD Stick Foundation is now extended to the 12 hour mark, with the addition of the primer. Without any slipping and unveiling of imperfections. 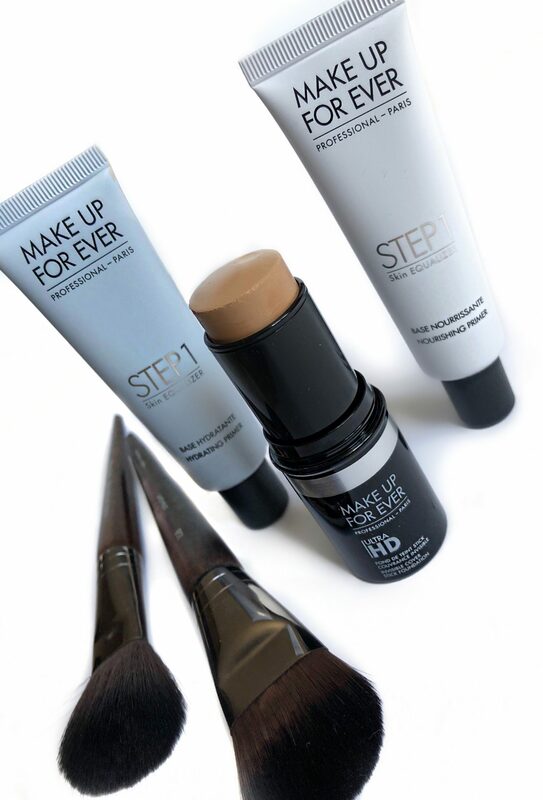 This foundation stays put! 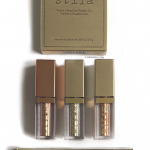 If you’re looking to extend the wear time of your makeup, give these products a go! 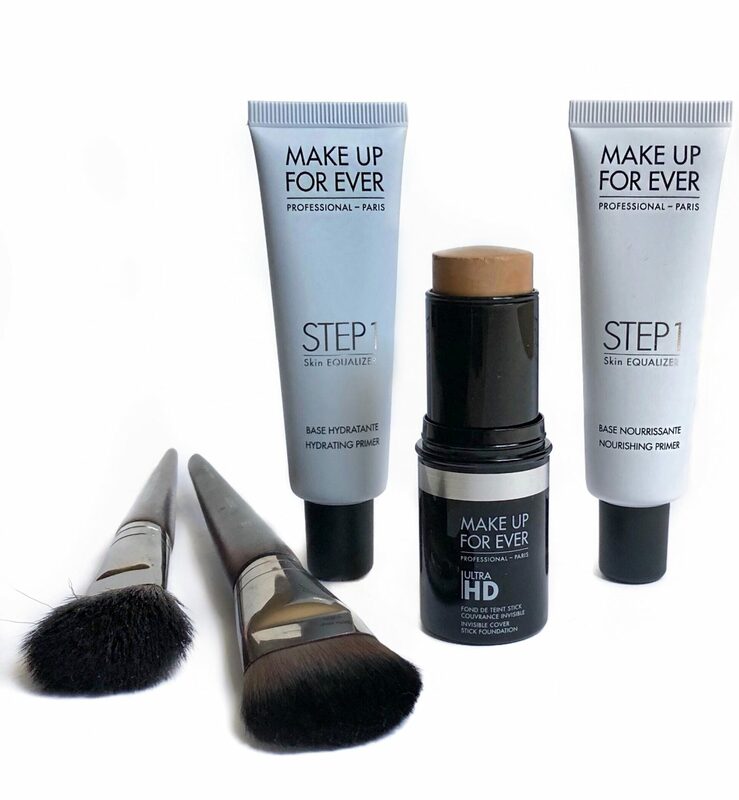 Find the Make Up For Ever Ultra HD Invisible Cover Stick Foundation $52 CAD & Step 1 Skin Equalizer Primers $45 CAD at Sephora, Sephora.ca and Make Up For Ever.